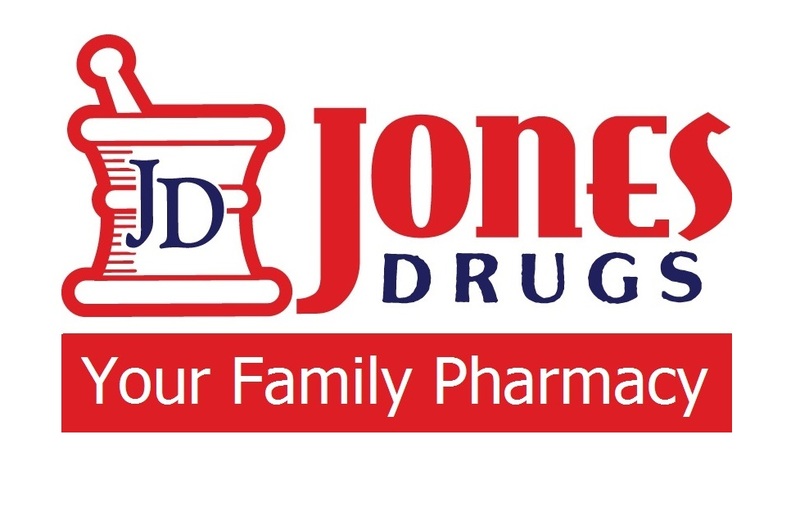 Jones Drugs is your Montgomery family pharmacy. Support your local pharmacy and get great and friendly service when you do! Come by or call in your next prescription today! 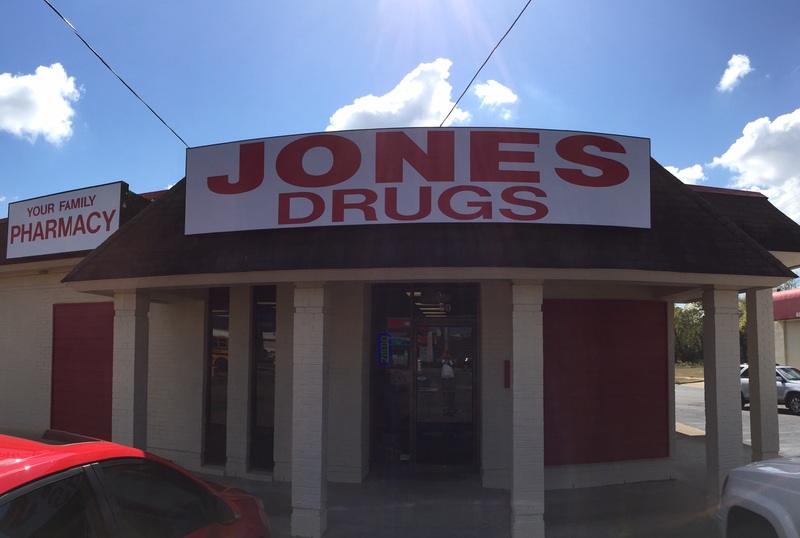 Jones Drugs is a locally owned and operated pharmacy located in the heart of Montgomery on 59 W Fairview Avenue. We strive to serve the Montgomery community with friendly, professional service and fill prescriptions quickly and affordably. Jones Drugs gladly accepts many forms of prescription insurance to help serve you better (call for details). We offer a great selection of everyday needs such as vitamin and dietary supplements, health and beauty aids and over-the-counter medications.